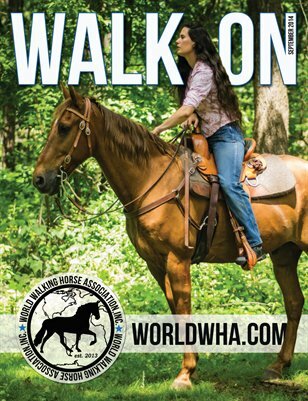 The official publication of the World Walking Horse Association, Inc.
by World Walking Horse Assoc. 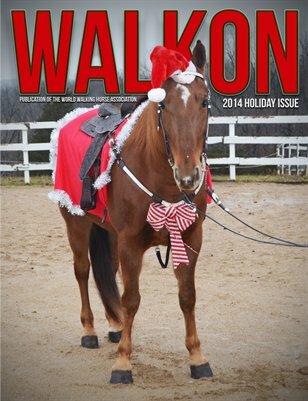 WalkOn Holiday Issue 2014. 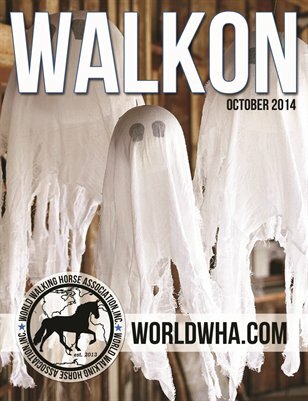 WalkOn is the official publication of the World Walking Horse Association, Inc.
October 2014 - WalkOn / WalkOn is the official publication of the World Walking Horse Association, Inc.
September 2014 issue of WalkOn, the official publication of the World Walking Horse Association, Inc.